Wendy Atkin-Smith is the Managing Director of Viking Cruises UK and was recently named Godmother to their longship Viking Sigrun. I met Wendy just over a year ago when Viking Cruises UK invited me to explore the West Indies on their beautiful ocean liner, the Viking Sea. Over the past few years Wendy has seen Viking Cruises expand into ocean cruising after huge success on the rivers. In this interview (the third in my cruise interview series) I ask Wendy about her career highlights, the UK cruise market and where she sees the industry going. Hello Wendy, how did you end up in the cruise industry and what is the most challenging and rewarding aspects of your current job? I just celebrated my 25th anniversary of working in the cruise industry but I have always worked in travel. When I left school at 16 I knew I wanted to see the world and I started my career in the retail travel sector. I worked in both independent and corporate agencies in my home town of Lincoln before moving down to the South East. I wanted to take on a new challenge so I took the opportunity to work for KD River Cruises and then Travel Renaissance Holidays. This is when my love of river cruising started. I worked in every department in the company including reservations, operations and marketing before being appointed Managing Director. I stayed in this role when Viking Cruises acquired Travel Renaissance Holidays in 2007 and the rest, as they say, is history. The most rewarding aspect of my job is leading a team of people who are as passionate about the brand as I am. Our whole team – from our sales and marketing offices to the crew on each and every ship – are dedicated to providing an exceptional experience to all our guests. I also really enjoy meeting our guests – many of whom have become friends – both on our cruises and at our events in the UK. The biggest challenge we face is meeting demand, especially on our ocean ships – so on one hand it’s a good position to be in. I always encourage our guests to book as far ahead as possible to get the best deals and to get their preferred dates, itineraries and staterooms of their choice. 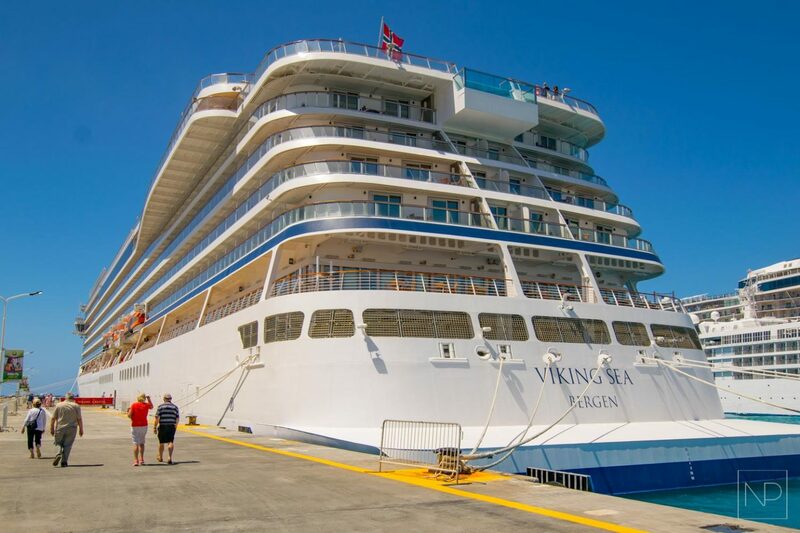 How does the Viking Cruises UK strategy differ to the international side of the business? In terms of our global brand strategy, Viking is focused on delivering exceptional experiences across both our river and ocean itineraries to our core target market of curious travellers with interests in history, art, culture, food and wine. This really resonates with our British guests who I believe are particularly ‘culturally curious’. We just came top of the table in the Which? ocean cruise survey which reflects the UK market’s preference for smaller ships – this is a growing trend. We just launched our sixth ocean ship, Viking Jupiter, and we have 10 ocean ships on order which reflects this growing demand for the Viking experience. Our guests from the UK also enjoy the long-haul options Viking offers – our new Alaskan itinerary is particularly popular with this market, as well as our Australia and New Zealand cruises. 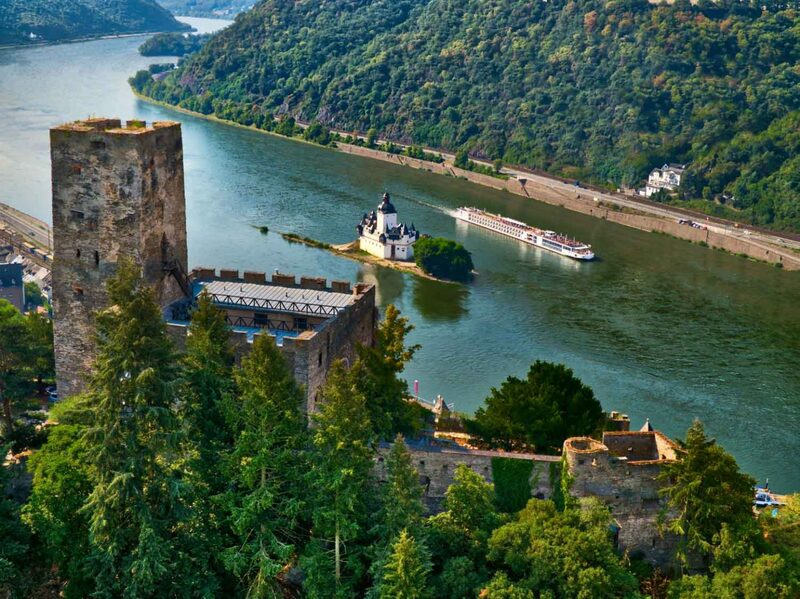 Closer to home, the classic river cruise itineraries on the Douro and the Rhine are always very popular with our UK guests. 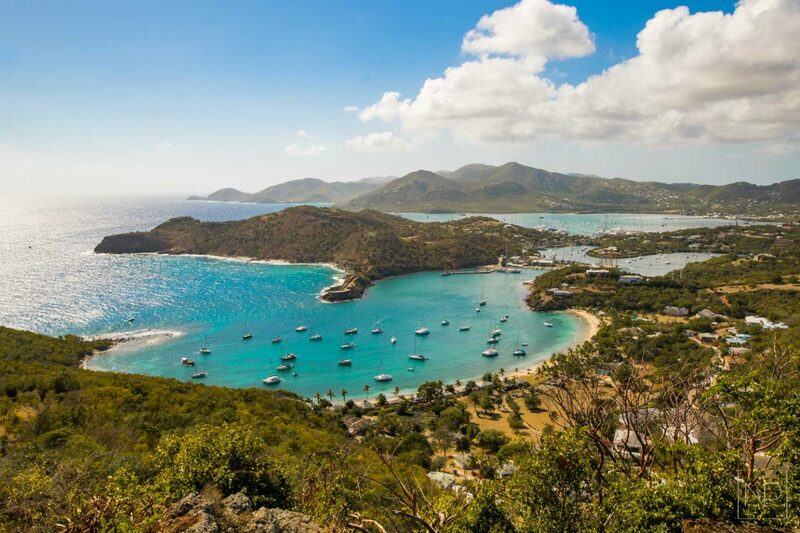 Apart from our destination focus and wide range of itineraries, I think what appeals to the UK market is the value we offer – after all, we all want to know that we are spending our hard earned money wisely. 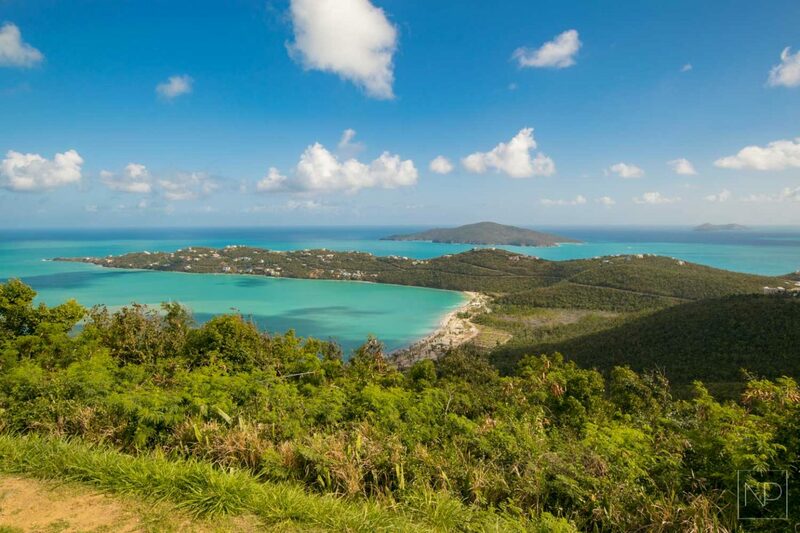 We offer an included shore excursion at every port and complimentary wifi. 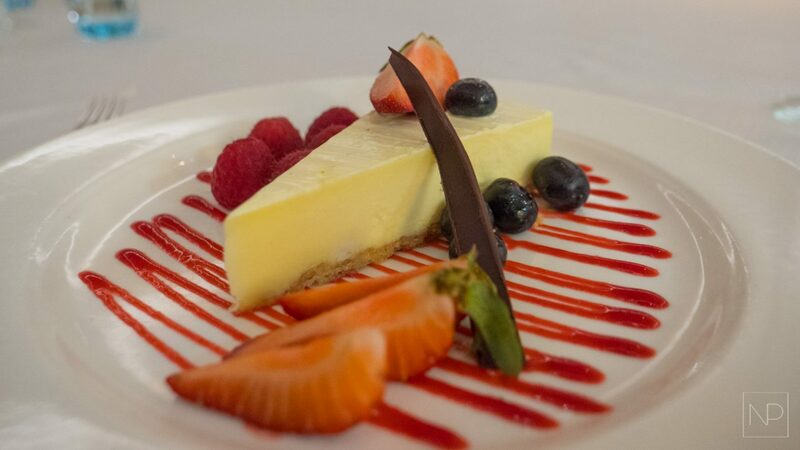 We do not charge for dining in alternative restaurants, guests are welcome to use the spa facilities, wine and beer is included with lunch and dinner – and gratuities are included on both ocean and river cruises – something which particularly appeals to our British guests as they don’t have to worry about tipping. How do you decide collectively what events to be part of in the UK? At Viking we believe that one of the best ways to explore a destination — whether at home or abroad — is through its music and cultural institutions. 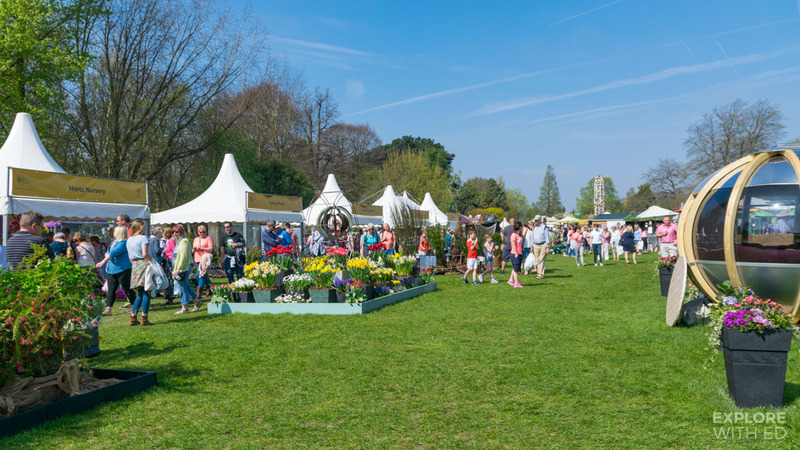 In the UK, we work with a range of partners such as the RHS and sponsor a variety of events from Opera Holland Park to Classic FM Live. These partnerships reflect the diverse interests of our guests. 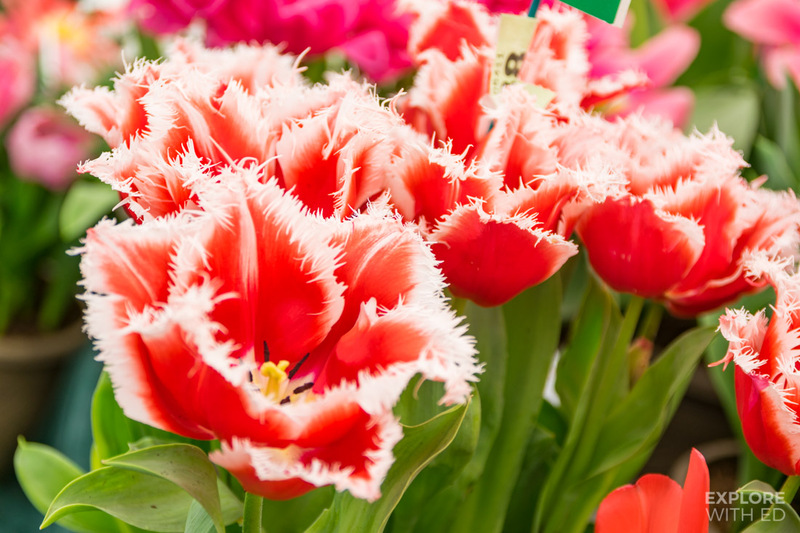 Our guests love gardening and attending garden related events such as the RHS Chelsea Flower Show. We are working with garden designer, Paul Hervey-Brookes, this year and we’re sponsoring his garden – The Art of Viking. We are also the headline sponsor of Hampton Court Palace Garden Festival. We are also working with our friends at the British Museum to celebrate the upcoming Munch exhibition and we just announced that we are the headline sponsor of the London leg of the TUTANKHAMUN: Treasures of the Golden Pharaoh world tour. The exhibition, featuring the largest collection of Tutankhamun’s treasures ever to travel outside of Egypt, will open at the Saatchi Gallery on 2 November 2019. Do you have a PR campaign or event you’re particularly proud of? In terms of achievements, I think my decision to go into television sponsorship was one of my boldest. 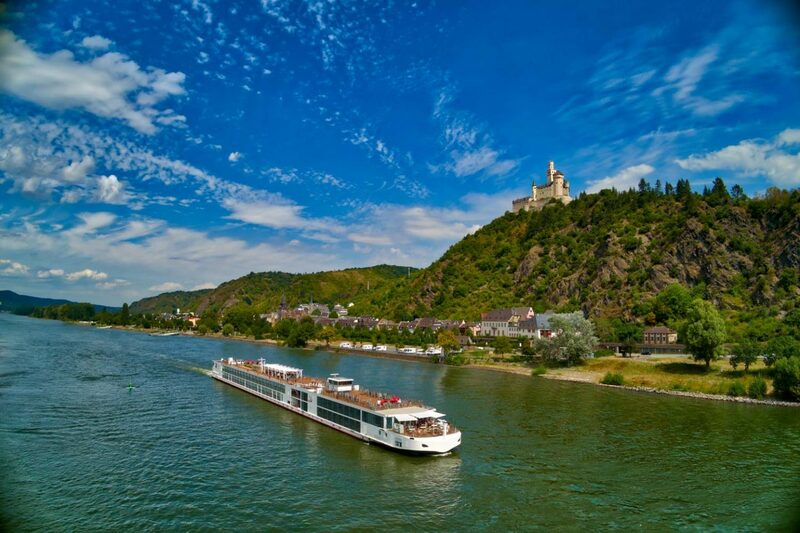 It drove huge awareness, not just for Viking, but for the whole category and all river cruise companies benefited. I’m really proud of the results it achieved. Another highlight was in 2012, when we set a new world record by christening 16 Viking Longships in 24 hours. 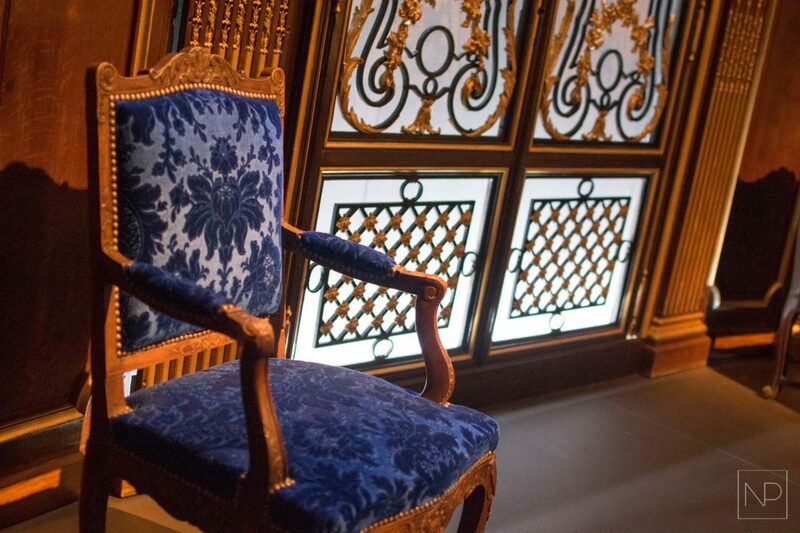 Last year Viking sponsored a major show at the V&A in London, the world’s leading museum of art, design and performance. 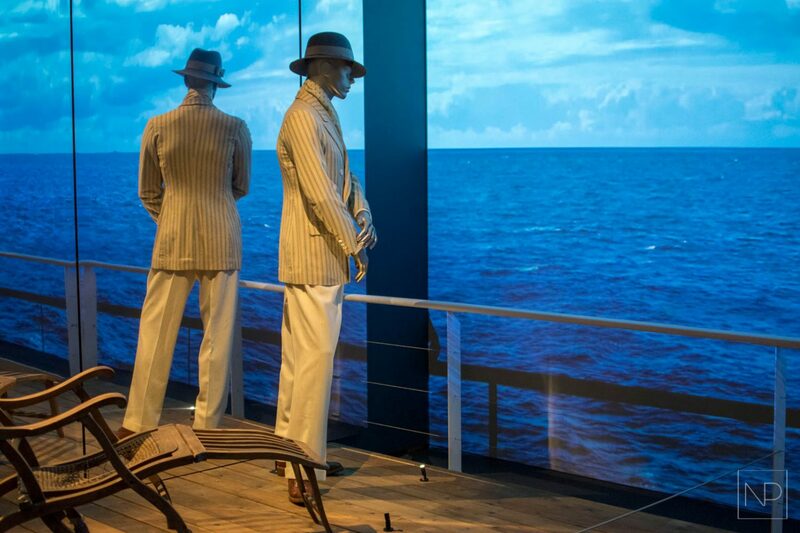 The exhibition, Ocean Liners: Speed & Style, celebrated the golden age of ocean travel. 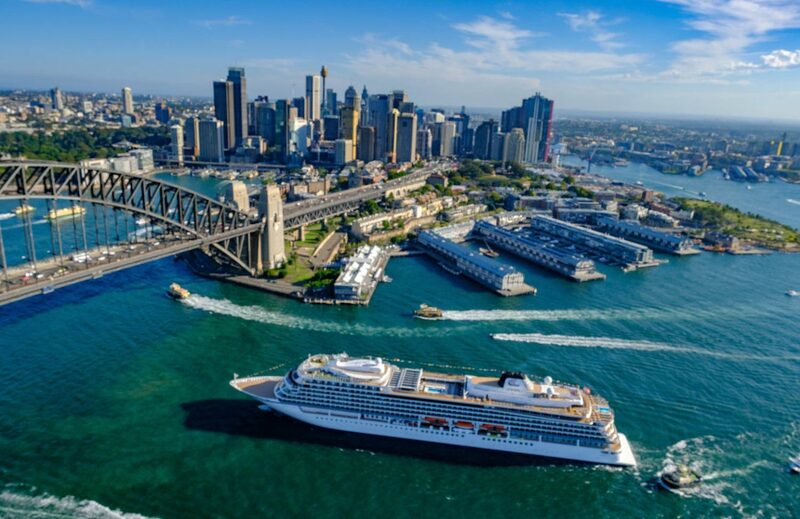 Viking have made a big commitment to Ocean Cruising with the ordering of ships right up until 2027, how has the business changed and adapted to this industry? Viking River Cruises launched in 1997 so we had nearly 20 years of experience under our belt which we drew upon for the ocean launch [in 2015]. We have always stayed true to our roots – and our destination focus. 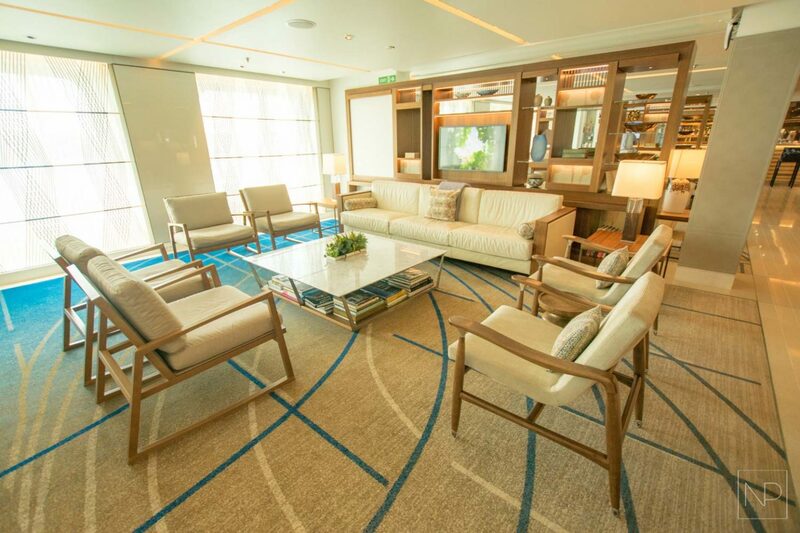 As guests find on all our river ships, our ocean ships reflect our Nordic roots with their elegant, Scandi chic design. In fact we worked with the same interior design team who were responsible for our state of the art Viking Longships to ensure our guests on both river and ocean cruises enjoy a consistent experience. 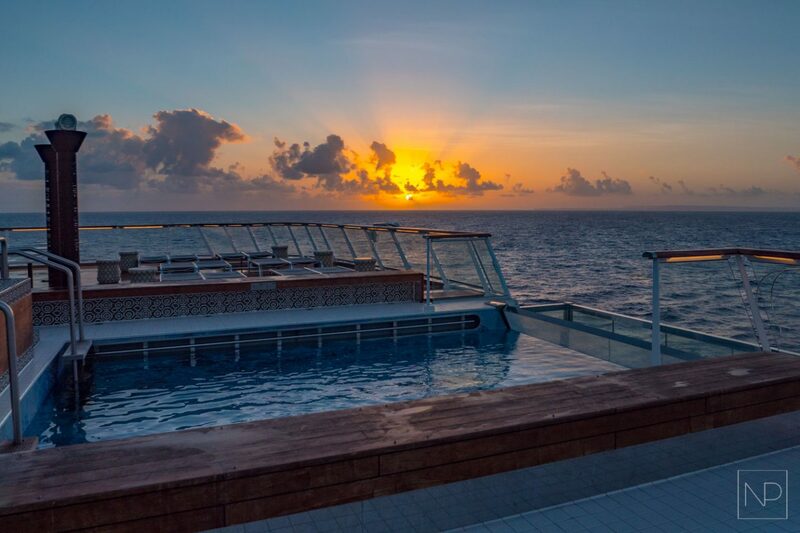 Where do you see the future in Ocean Cruising, we’re seeing a trend of bigger ships with mass appeal – do you think it’s important for Viking to maintain or develop its current style? We offer travellers an alternative to mainstream cruise lines and the size of our ships is one of our main points of difference. 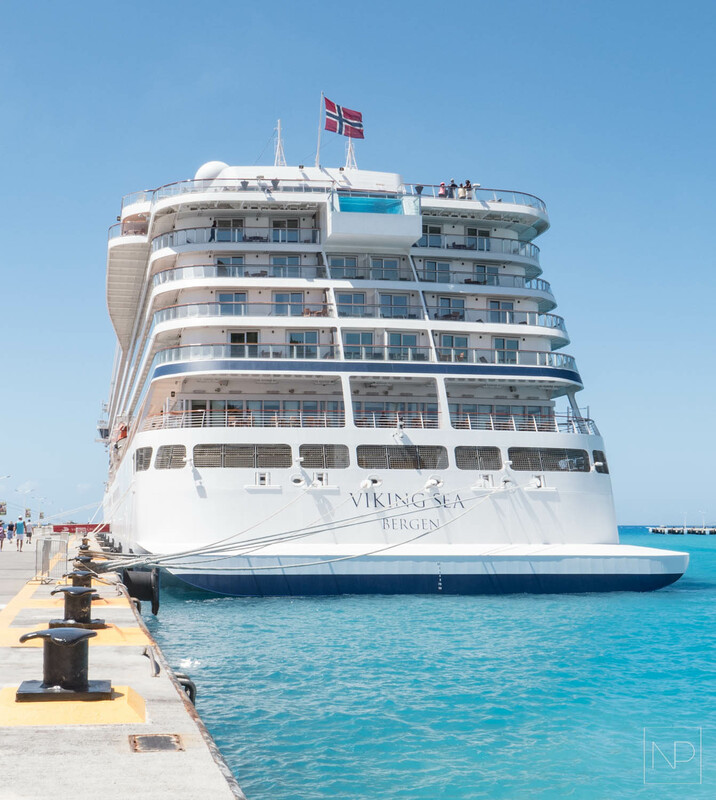 Viking has an average of 190 guests on our river ships and 930 guests on ocean ships so offers an intimate experience and exceptionally high levels of service. 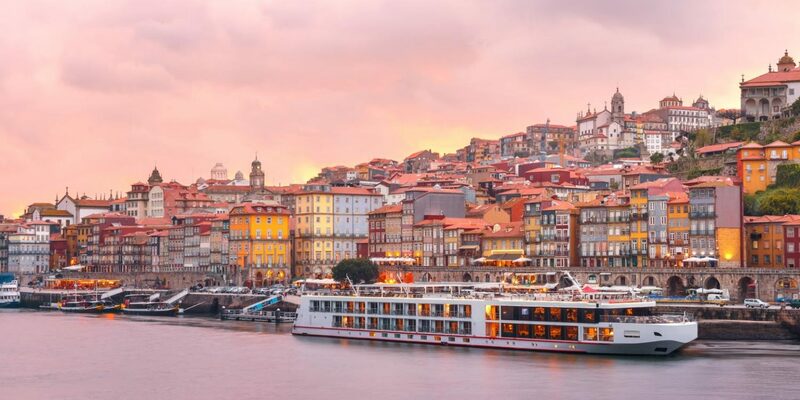 We are launching seven new river ships this year, including six Longships and a ship which was designed specifically to sail on the Douro, one of our most popular river itineraries. All our ocean ships are identical – we want our guests to choose Viking because of the culturally enriching destination experiences and fascinating itineraries we offer, not because of a particular ship. We also have very high levels of repeat business so it’s important to us that our loyal guests feel they have a sense of ‘coming home’ each time they board one of our ships. Last year you decided to collaborate with bloggers like me on a few press trips. Why did you decide to make a move into the world of Influencers and has it been what you expected? Our guests are very savvy when it comes to technology and we know they spend a lot of time online, particularly when they are researching their holidays, so it’s important that we’re engaging with them across all the channels they use. 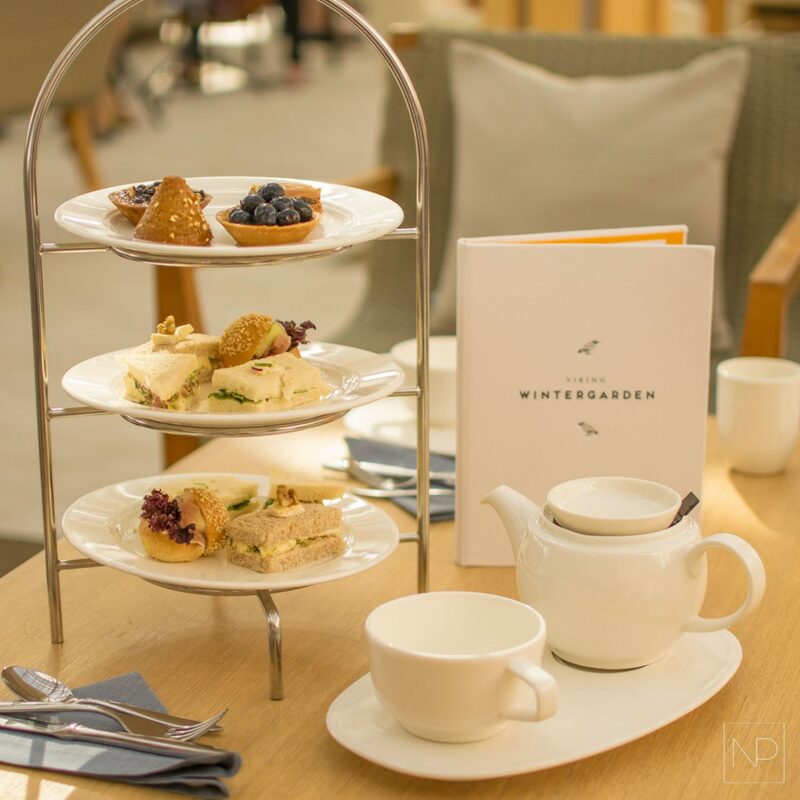 As well as cruise and travel bloggers we are working with influencers in other fields – for example, Karen Burns-Booth who is very popular food blogger. 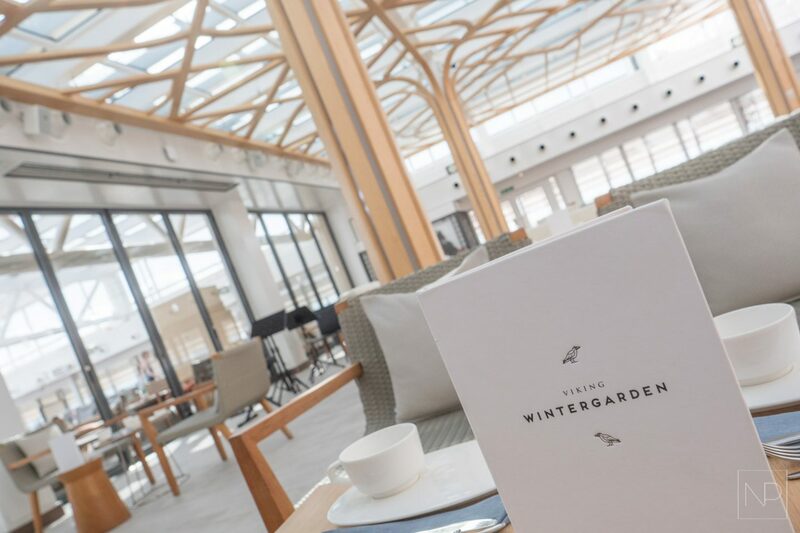 Karen will be a guest chef on the World Cruise which ends in Greenwich at the beginning of May – she has created a special British menu exclusively for Viking. Do you think we’ll see Viking ships permanently based in the UK in the future? There are no plans at this stage but our ships are often in the UK. In fact, our ships will be visiting ports across the UK more frequently this year than ever before. 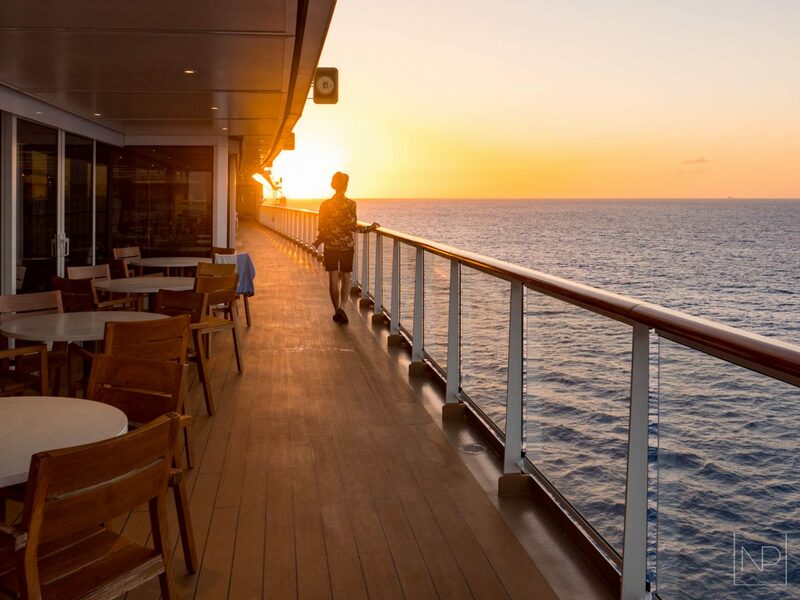 Some of our itineraries either set sail or end in the UK – including Into the Midnight Sun and the Ultimate World Cruise. Our British Isles Explorer itinerary is very popular with guests from the US and Australia – but could also appeal to guests from the UK who want to stay closer to home. And finally, what’s your personal favourite itinerary and port of call? We are very passionate about our Nordic roots so I would say our Scandinavian itineraries are amongst my favourites. 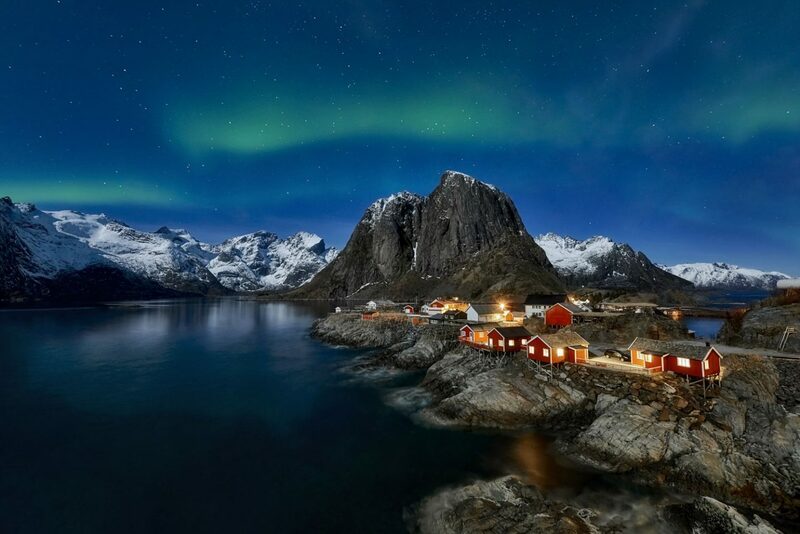 In my opinion the best way to see the Northern Lights or the Midnight Sun is on a cruise – not to mention the shore excursions including everything from snowshoeing to deep sea fishing to a journey through the Arctic Tundra being pulled by a team of huskies. 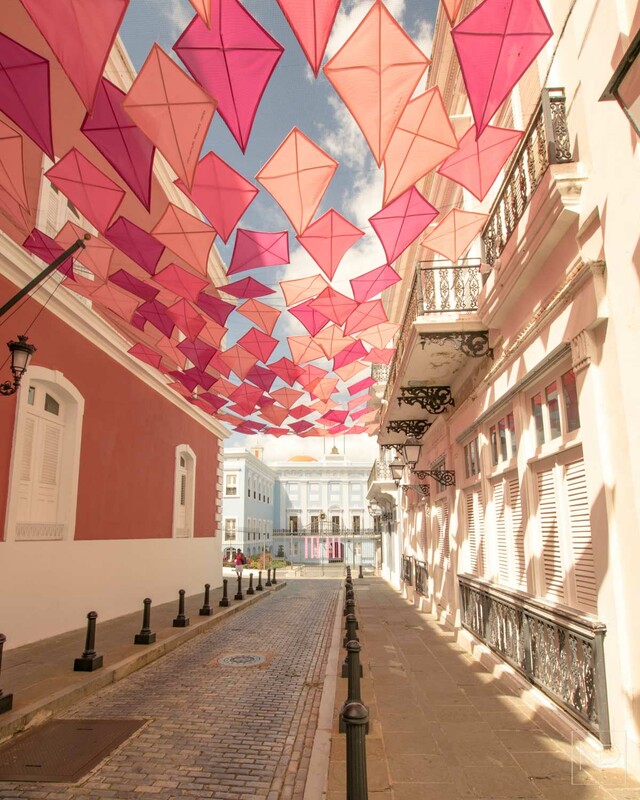 The other destination I would love to revisit is San Juan, the starting point for our West Indies cruise. It’s a vibrant city full of fabulously colourful houses and people. We stumbled on a café in a beautiful courtyard which happened to be home to a music and art school. The music lessons were taking place outdoors so we were treated to a series of mini concerts. There was also an artist hand painting Panama hats – the best $10 I’ve ever spent. One of the overlooked destinations on the Rhine is Basel, the oldest university town in Switzerland, which sits right where the French, German and Swiss borders meet. I have visited many times as our Operations HQ is based there. It is a fascinating city which can be easily explored on foot. I like the way locals embrace an outdoor lifestyle, meeting up along the banks of the river for a BBQ or picnic. Many people commute to work by swimming or rowing with their clothes in a waterproof pack. I love that idea – especially when I’m stuck on the A3! Thank you Wendy for participating in my cruise interview series. 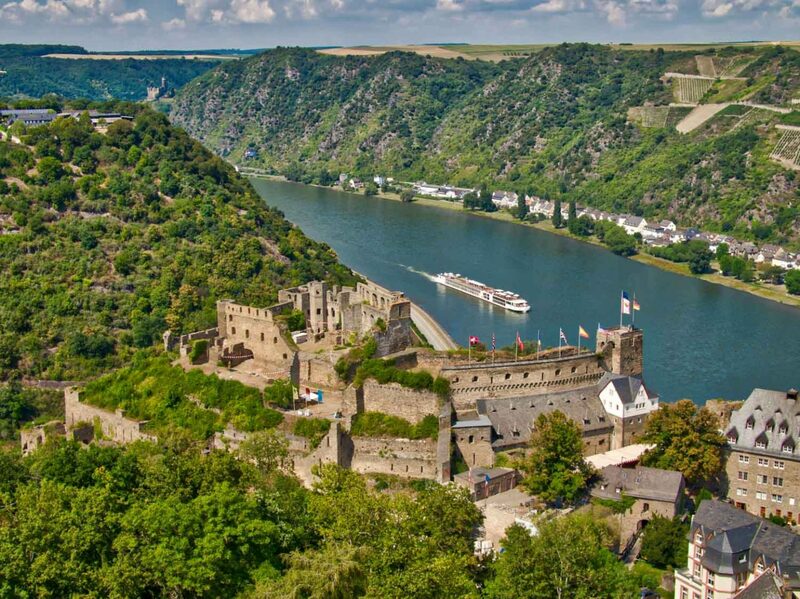 For more information about Viking Cruises visit their website or call (UK) 0800 458 69 00. 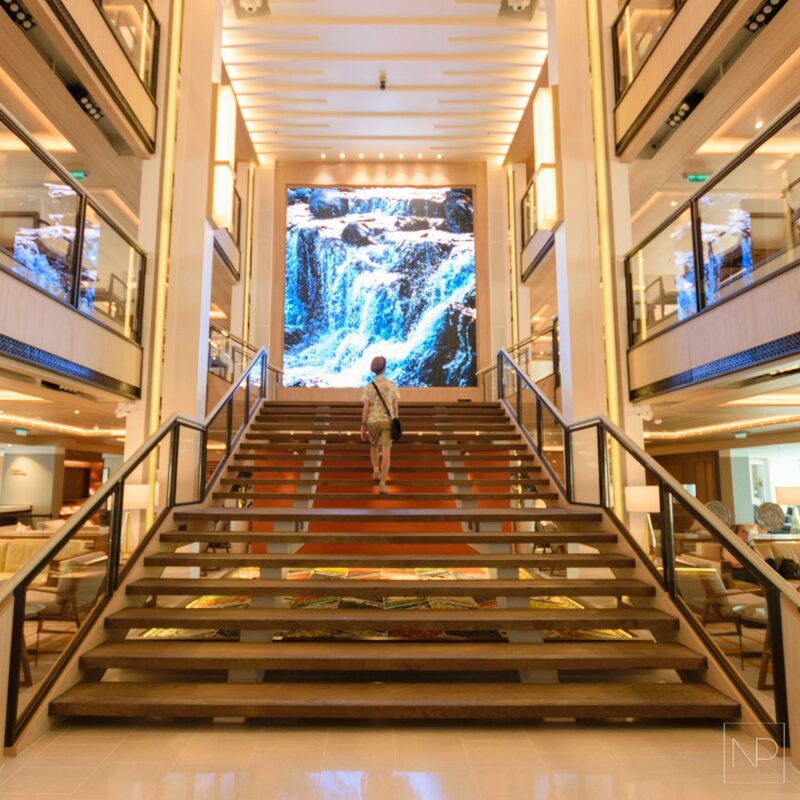 Watermark free images provided by Viking Cruises. I have never really considered the smaller ships. I love the fact that Viking are not trying to be everything to everyone. This is the complete opposite to what we have become accustomed to when cruising. This post has certainly made me pay attention. I'm a travel and food enthusiast from Wales sharing day trips and getaways in Europe and ocean cruises. I'm also the content creator and videographer for Nutty Pear and Blogosphere Magazine.